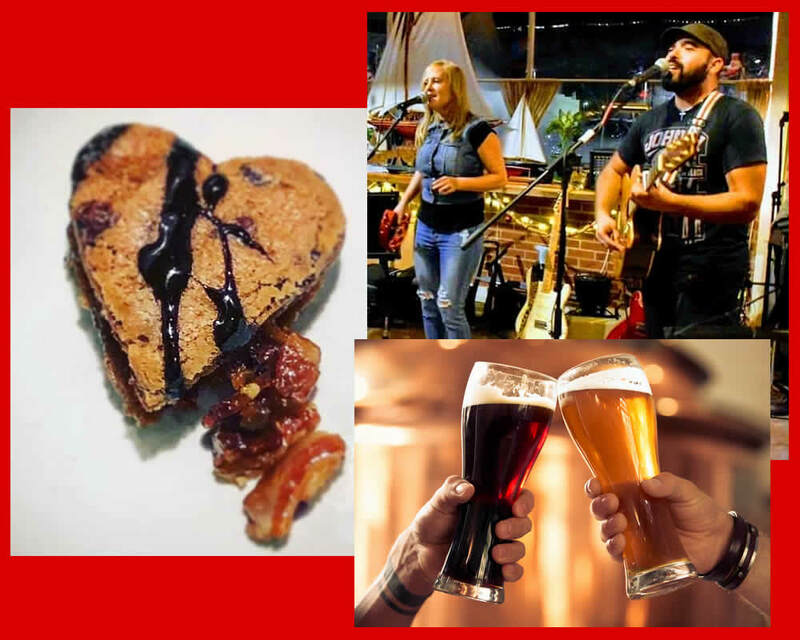 This Valentine’s Day, Thursday, February 14 New Village Brewery and Taproom hosts live music by Now or Never Duo, plus Mari’s Hella Fat Food Truck is on-site with her famous Bacon Jam. The Now or Never Duo is Fernando Rivera and Tiffany Elaine. 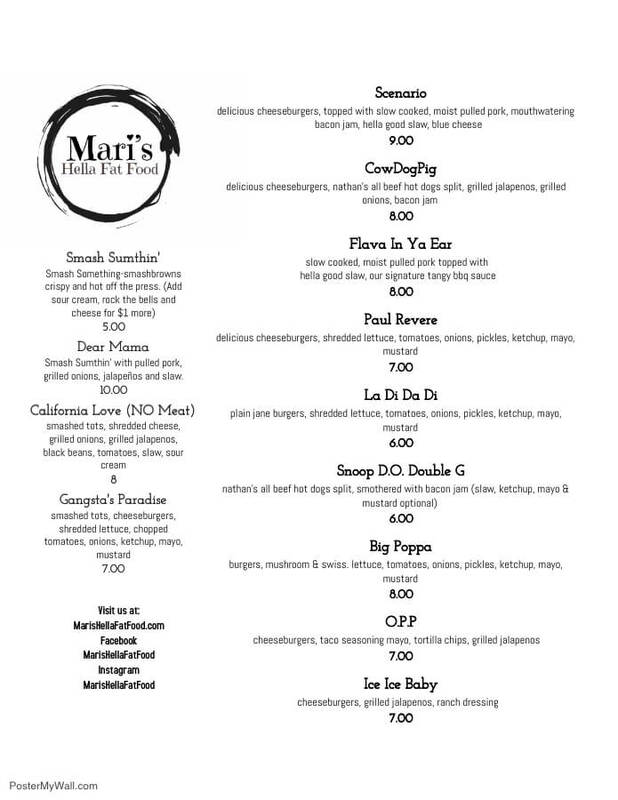 Mari’s Food Truck is adding a surprise Valentine’s Dessert involving chocolate chip cookies sandwiched with bacon jam, drizzled with Lili’s Breakfast Stout/chocolate hazelnut glaze. Click here for the rest of the food truck menu. Music is 6-8p and Mari’s Food Truck is there 3-8p.